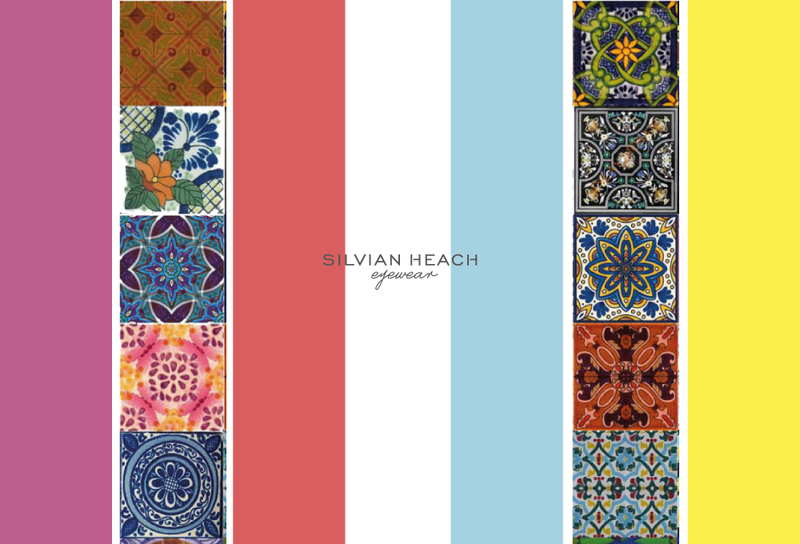 SILVIAN HEACH is an Italian Brand of Womenswear, born in 2002. 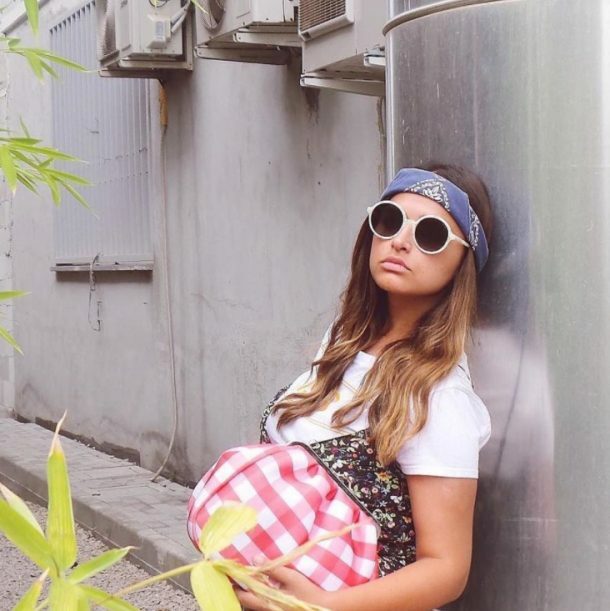 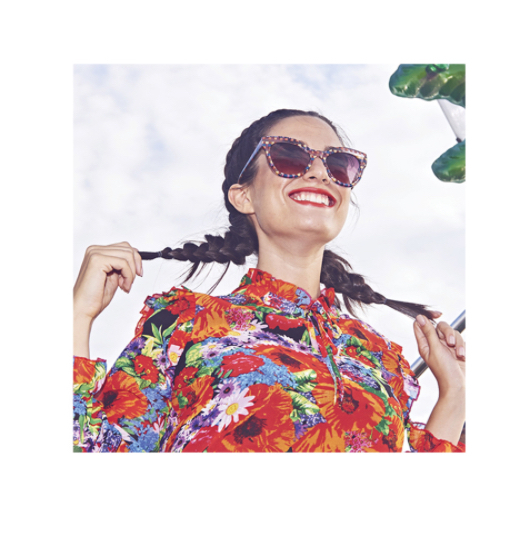 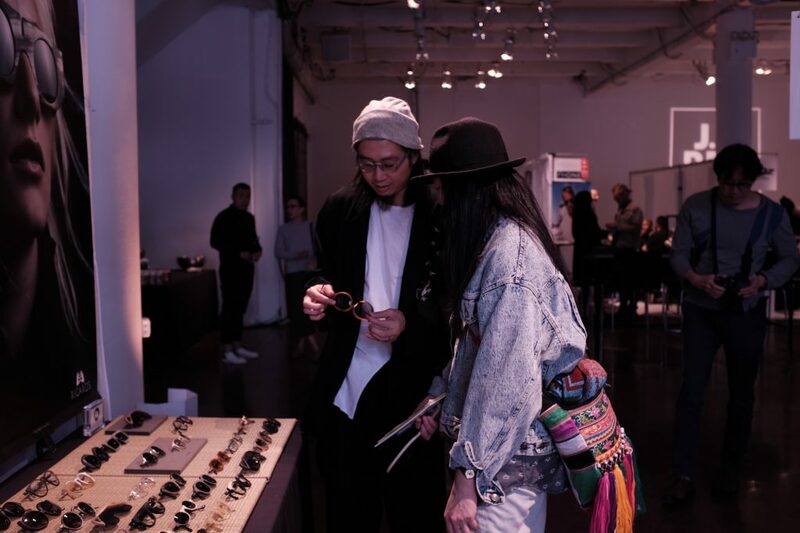 In 2015, Silvian Heach started its eyewear and sunglasses line. 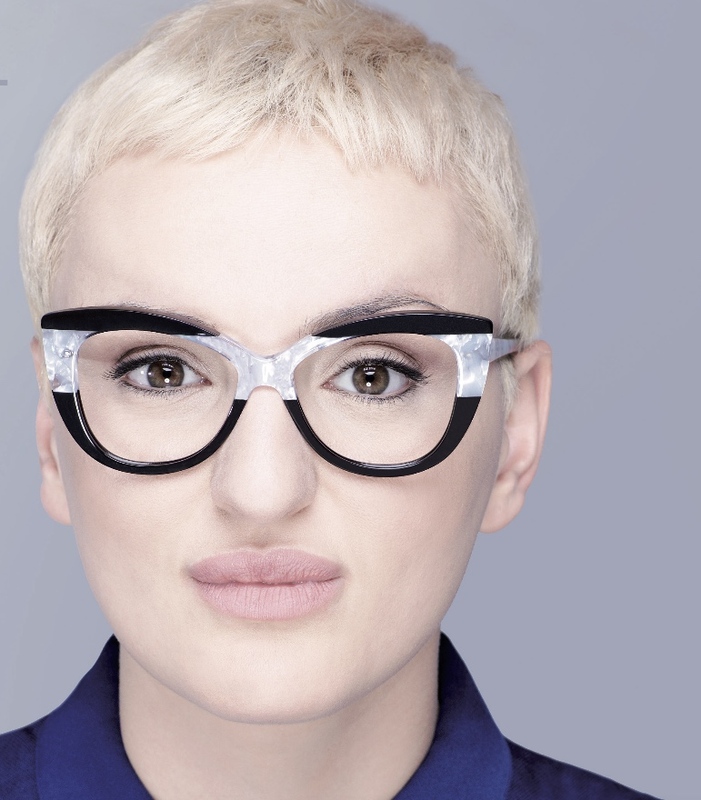 Thanks to “Made in Italy” each frame has high quality acetate of cellulose. 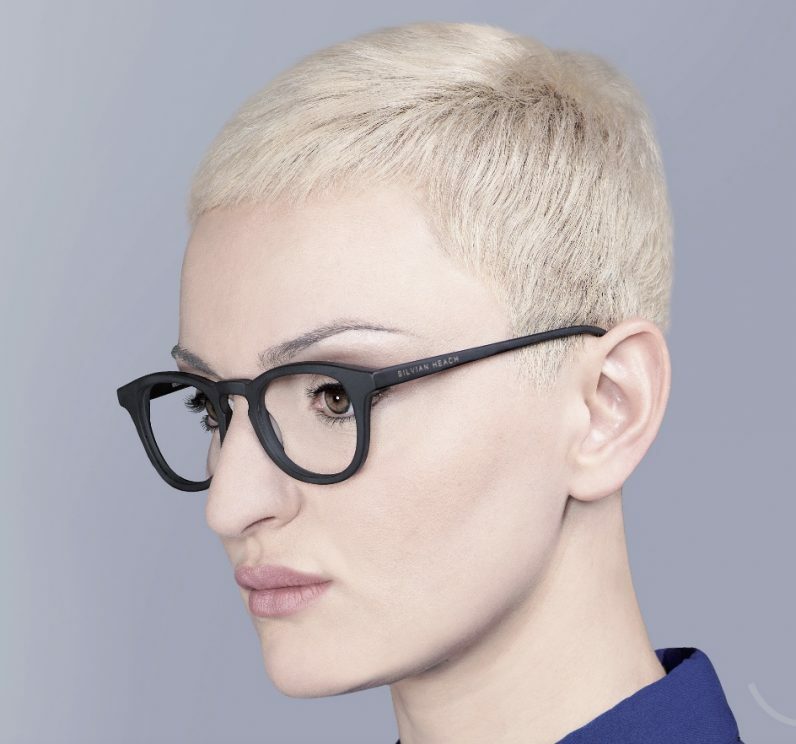 Coloured, elegant, the “eyewear collection” dresses her face perfectly, go to add a touch of glam to the female look. 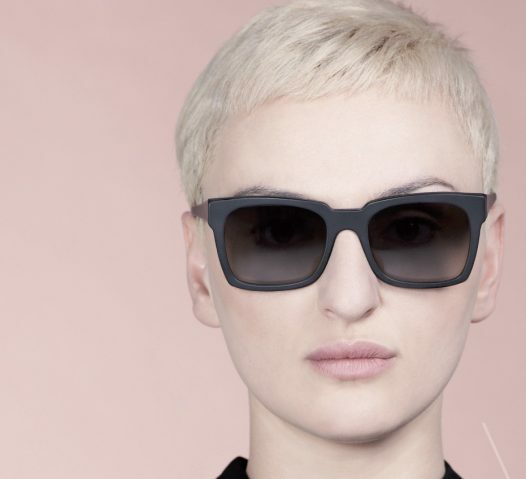 A dip in the past for both the broad and sensual forms, reminiscent of the sophisticated elegance of the ’50s, and for that “round” twenties reinterpreted in a modern key. 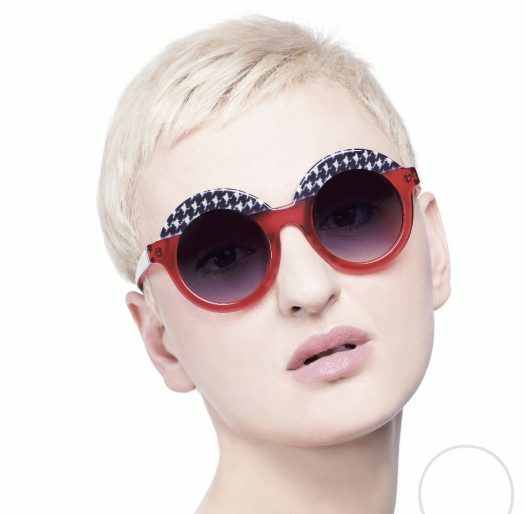 They can not miss the more formal, square and decided frames for women who like a contemporary look. 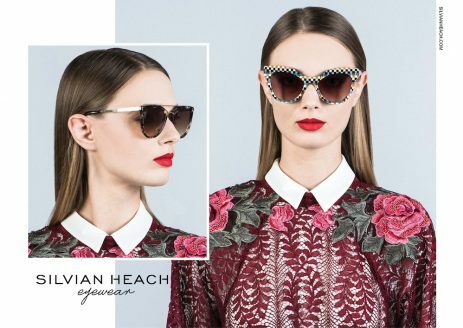 To give a further connotation to the Silvian Heach Eyewear proposal, there is the choice of the chromatic patterns at the base of the Collection. 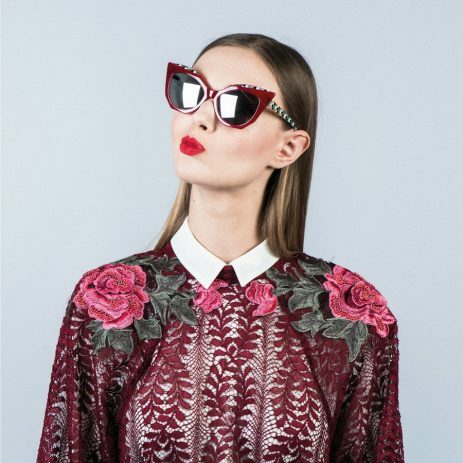 Starting with a wide and original range of colours ranging from classic black and grey to brighter shades like orange, red and fine pink and green, the Fashion Brand “plays” ironically with original colour matching that goes To divide the front or side by side with animal prints, mother-of-pearl effect inserts and printed turtlenecks. 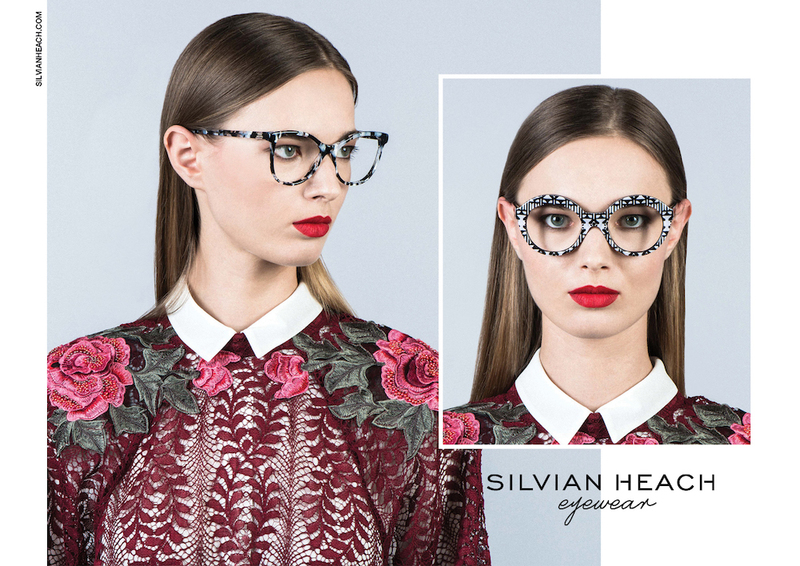 The SILVIAN HEACH Eyewear line is synonymous with luxury craftsmanship, with a constant commitment to research and development. 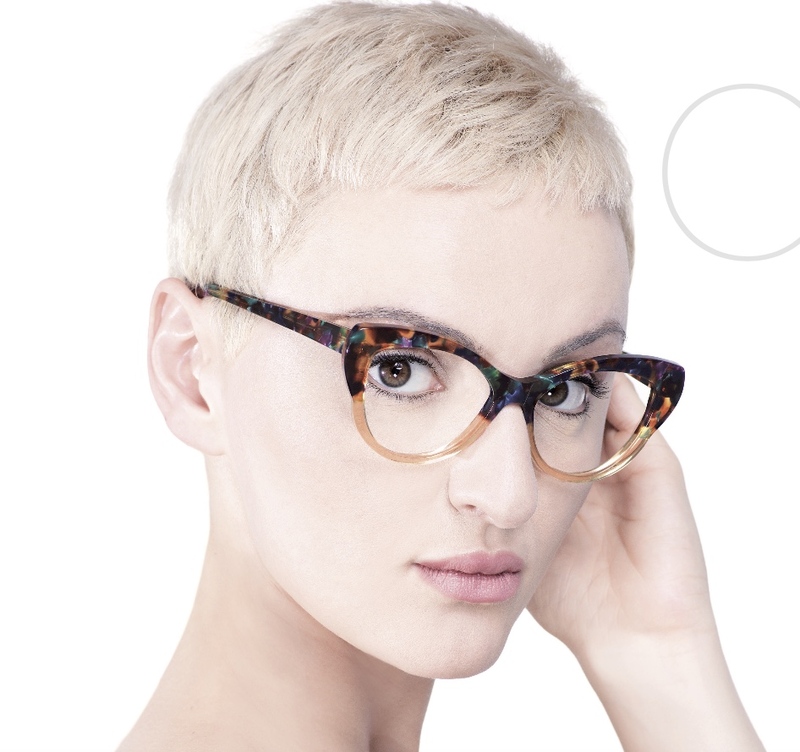 Each process is articulated in 72 stages to ensure maximum comfort and excellence in each piece.